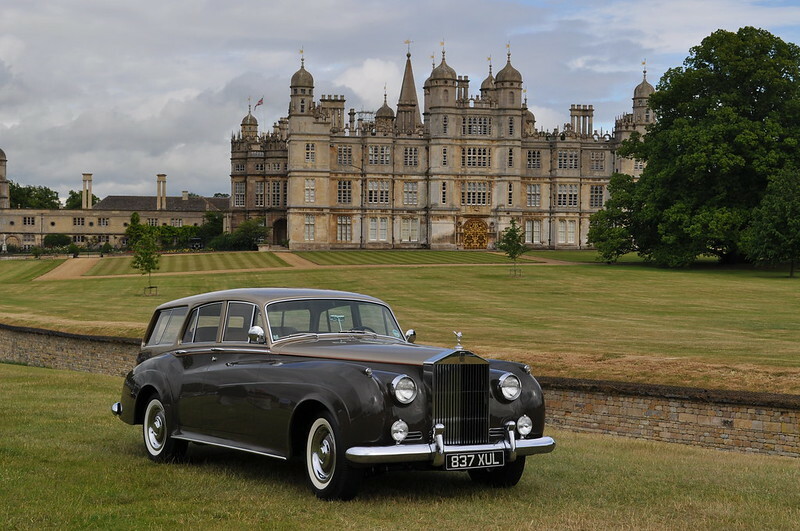 Team Bentley Spotting and Graham Crossley are at Burghley House in Stamford, Lincolnshire for the RREC's 2015 Annual Rally. 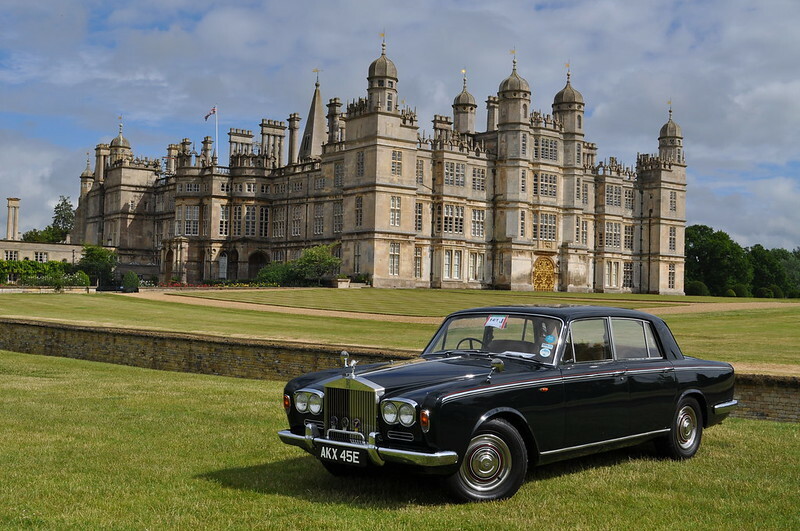 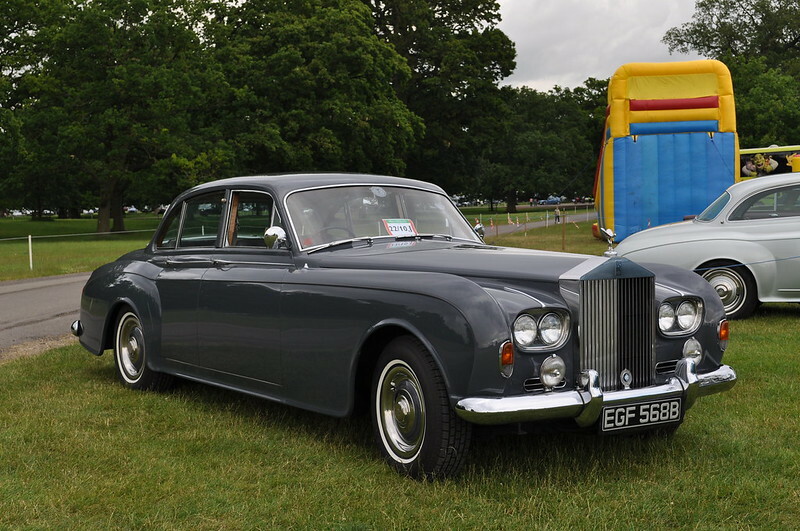 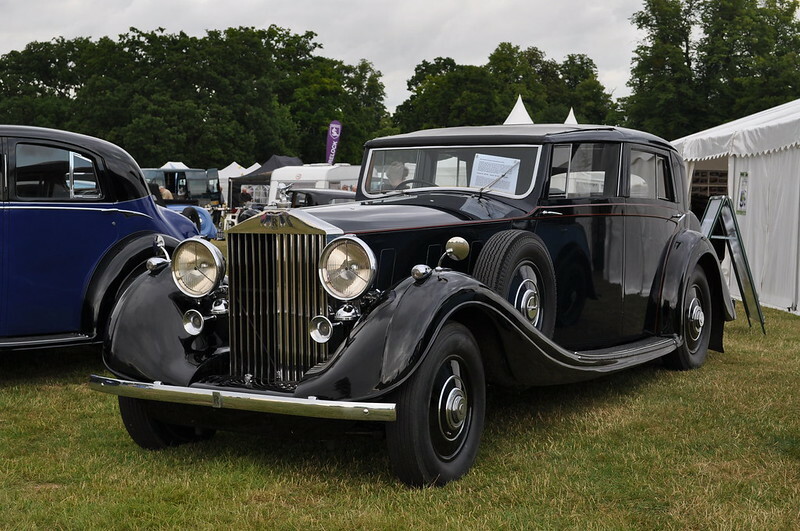 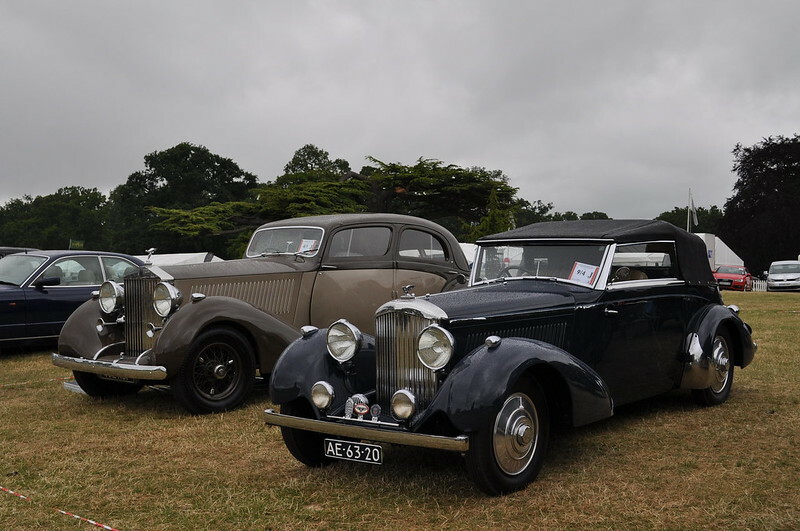 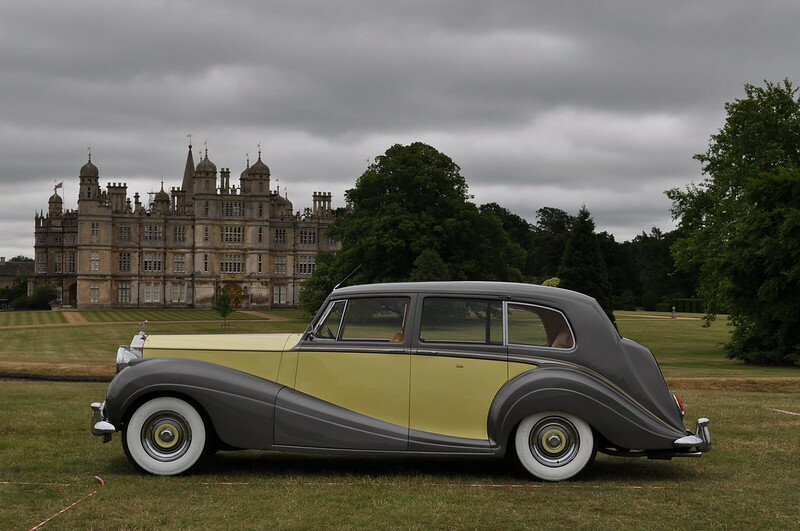 Its the first time for Burghley House (http://www.burghley.co.uk/about-burghley/welcome-to-burghley/) to host "The Annual" and the magnificent house and parklands provide a spectacular backdrop to the more than 800 Rolls-Royce and Bentley motorcars expected to participate this year. 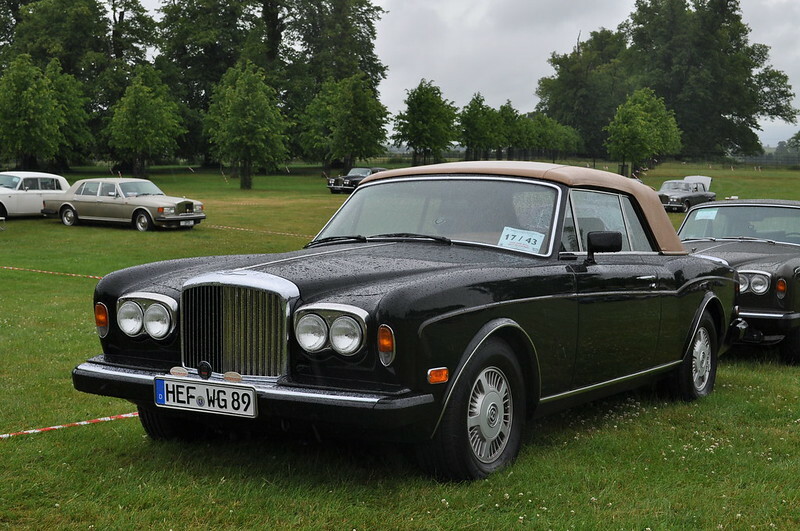 The Spirit Magazine Issue 2.